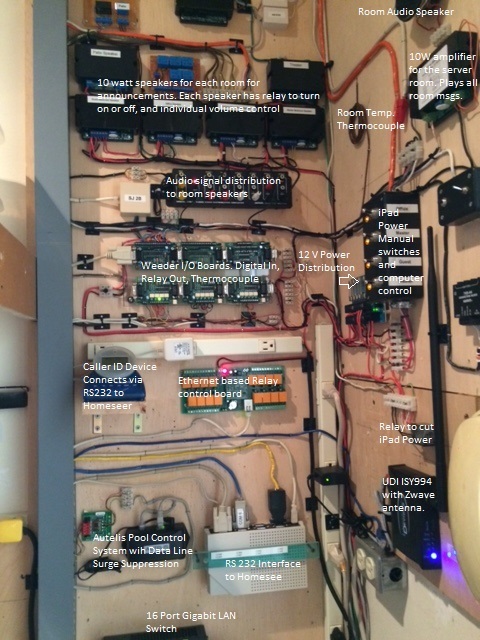 It's not every day that you come across a 76 year old who has fully designed and installed their own Home Automation system, but that is exactly what Barry Gordon of Florida has done! Barry has written an in depth article over at Home Awesomation that goes over the ins and outs of his entire system. The overall system is made up of many different brands of hardware and software, but what we are primarily interested in, is that he uses CommandFusion iViewer on iPads as the front end of the control system. Anyway, head on over to the Case Study at Home Awesomation and check it out.